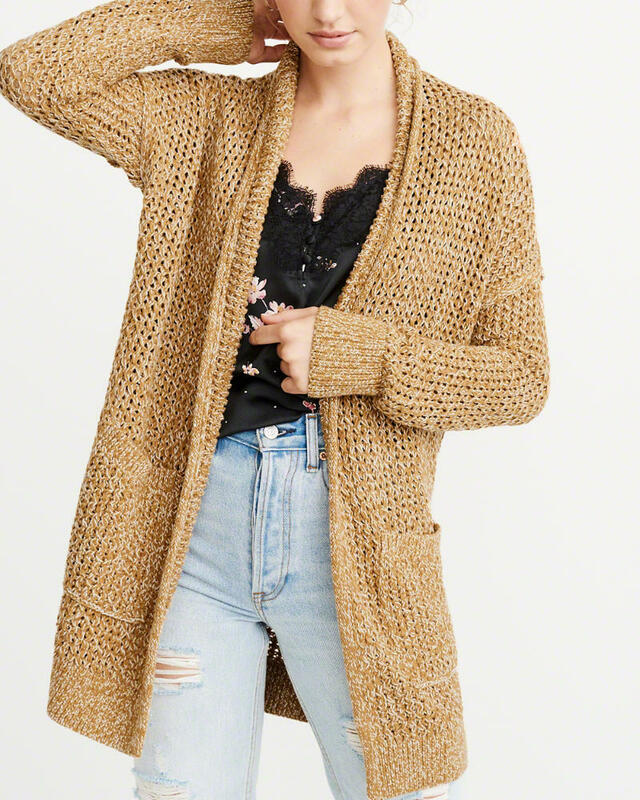 Cardigans are what I own and wear the most, and although I wear them year round, I love the cozier styles of Fall and Winter. They feel comfy and lived in, and I feel so very me when I pair a cardi with some skinny jeans, boots or sneakers, and a tee or cami… add in a top knot, and you get me on most days September through February. Here are some of my faves right now. I’ve talked about this sweater a lot and it’s because I love it: fit, style, color. It’s surprisingly cozy despite the open weave and I love that it’s longer with big front pockets. Comes in four colors. I love how sleek this cardigan is. So so perfect for everyday wear, for layering over any tee. 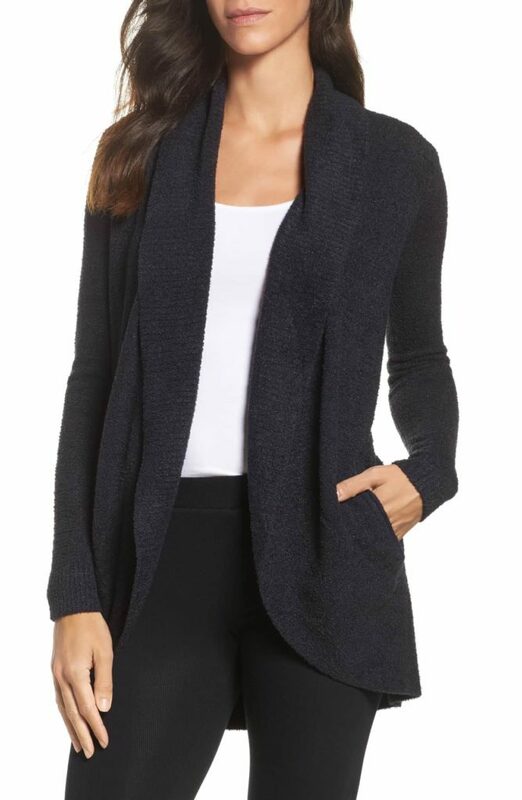 I own this in three colors (pink, green and light grey) because it’s pretty much the perfect, most versatile cardi. This cardigan is the best cardigan I own. It’s undescribably soft. It’s also pricey unfortunately, but I was lucky to find my size during this year’s Nordstrom Anniversary Sale. Cozy, ultra-soft and luxe, this is a sweater every cardigan-loving girl should splurge on. I have one very similar belted cardigan that I love. The belt detail adds another layer of sophistication and elegance, and this pick from Target is under $30! Available in four colors.